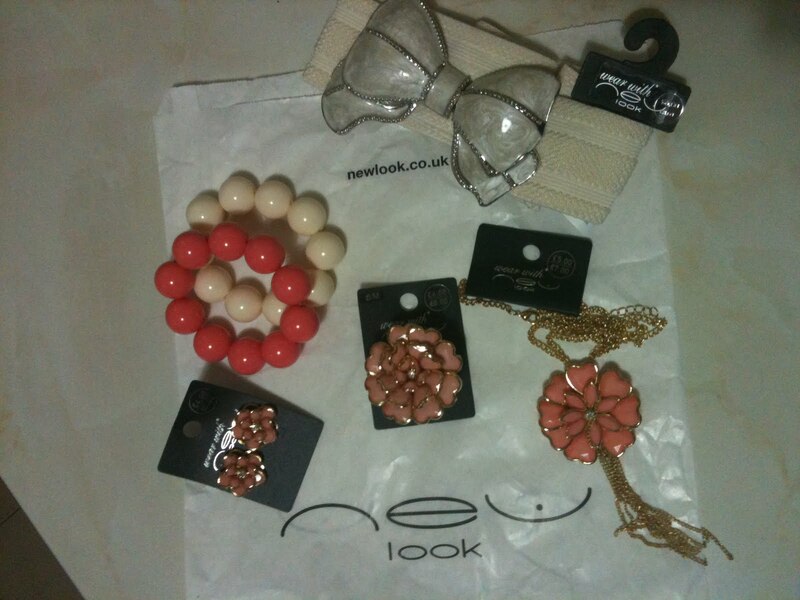 I got a bit obsessive with Coral Colours and i needed some accessories for last Saturday so it was an excuse to get some goodies. Have you got anything or Want something in Coral? Please share your thoughts, i'd love to know!